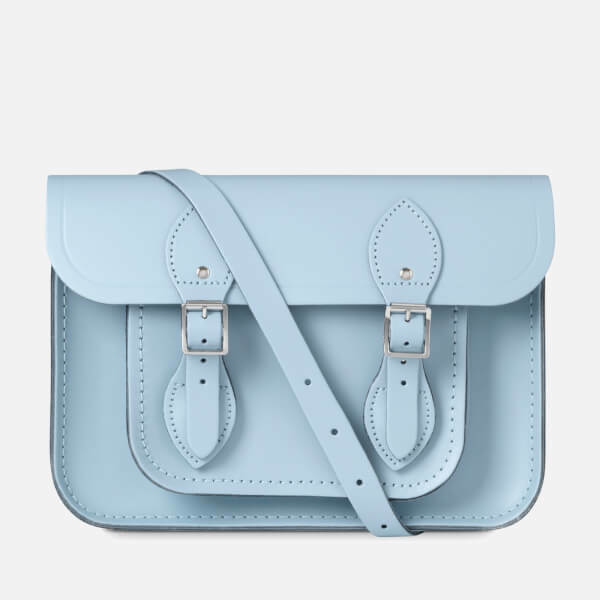 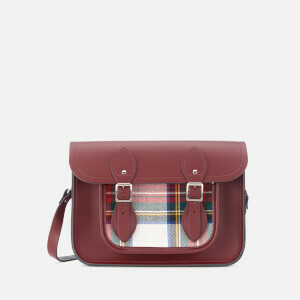 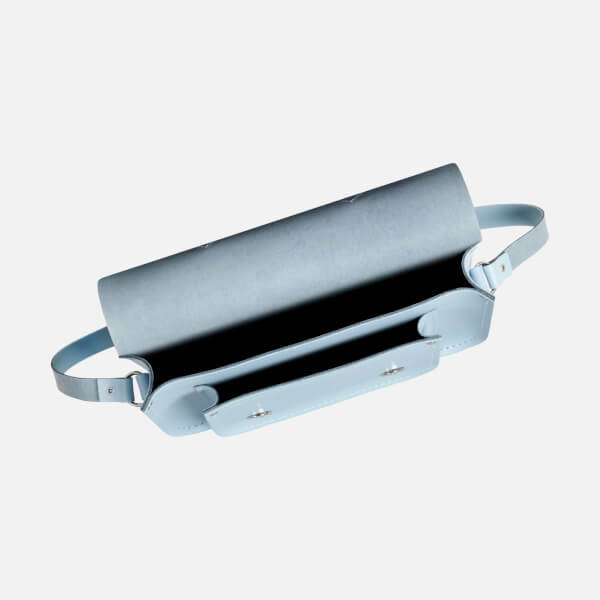 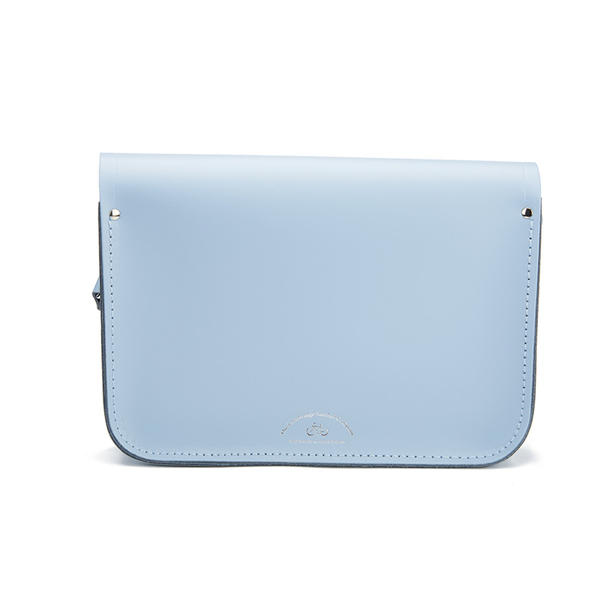 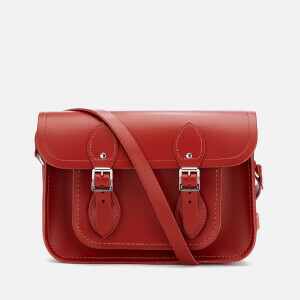 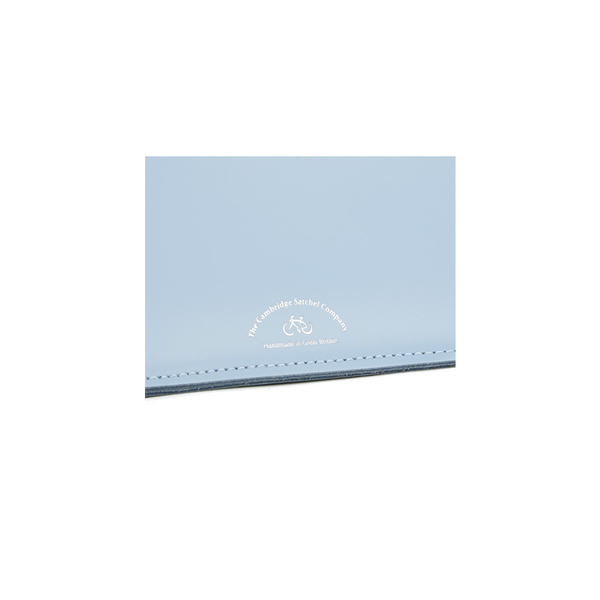 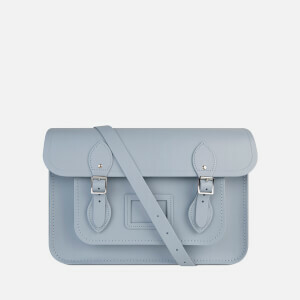 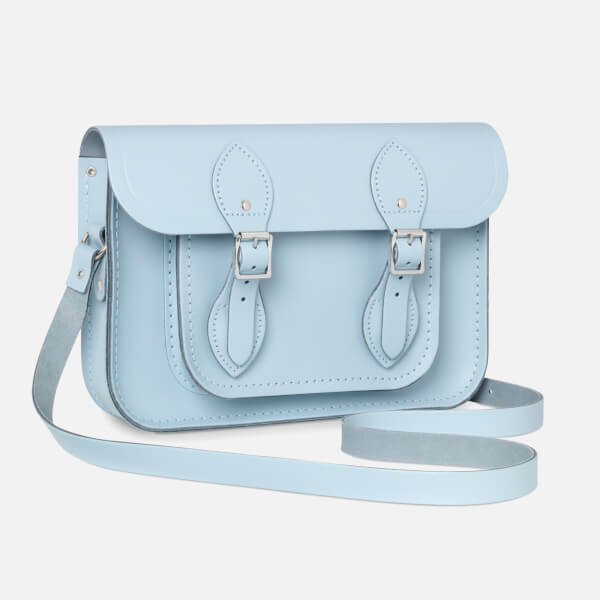 Women's 11 inch magnetic satchel from The Cambridge Satchel Company. 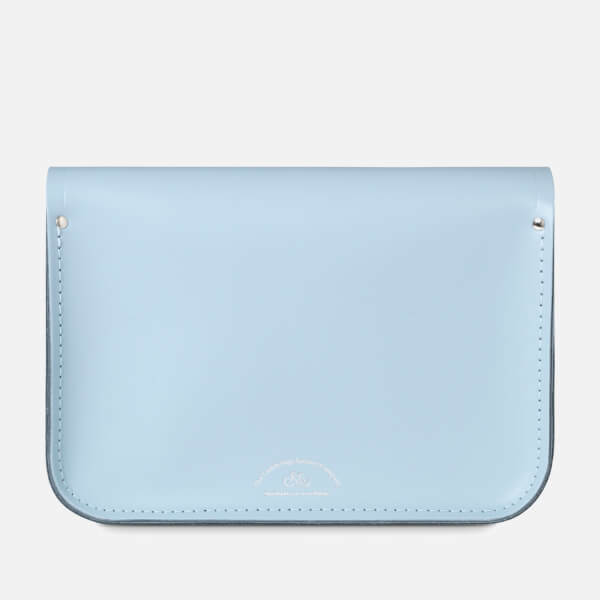 Crafted from pure natural cow leather, the timeless design showcases a front flap with signature magnetic buckle closures that open to reveal the unlined main compartment and a smaller outer pocket. 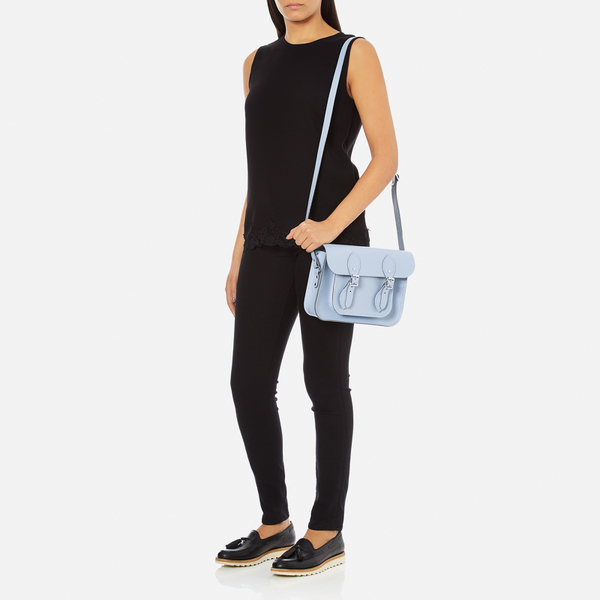 The bag is complete with an adjustable leather shoulder strap, branded nickel hardware and an embossed logo to the reverse. 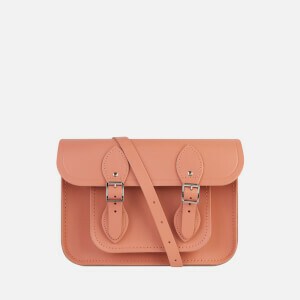 It is good for shopping, and fit for all sweet make up.